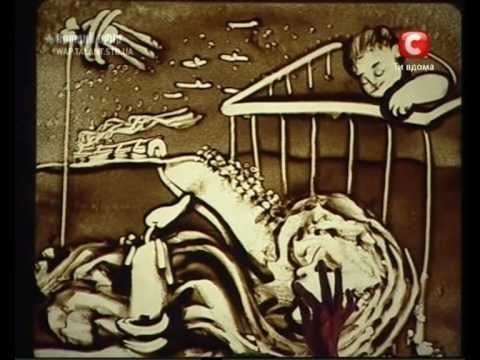 Kseniya Simonova – Sand Animation : SSSEEN! One of the most beautiful things I have ever watched, this impressive display of skill won her first place in “Ukraine Got Talent 2009″. It always intrigues me when I see someone go outside the norm and perform otherwise mundane things in such an extravagant manner.